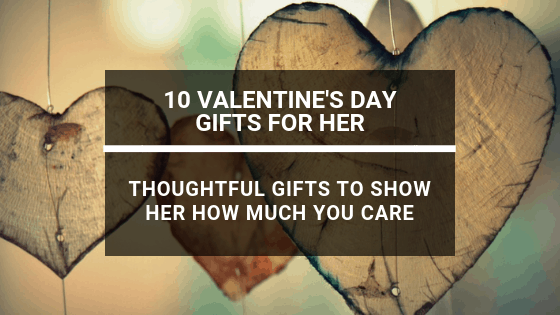 LifeLoveandBlog has compiled a list of 10 thoughtful, romantic, funny, useful, and sentimental gifts to give her this Valentine’s Day. Show her how much you mean to her by giving her a special gift this Valentine’s Day that she will remember for many years. 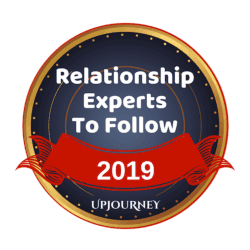 Quick Note: This post contains affiliate links. Please read our disclosure statement for more details. Thanks. Let her capture her favorite moments instantly! Whether it’s Valentine’s Day, or a vacation with you and the kids, this camera will deliver those special moments with the touch of a button. She can practice her yoga (or other exercise routine) in comfort with this awesome mat. This thick yoga mat provides extra cushion for those knees and elbows and comes with a convenient carrying strap. Choose from 9 great colors. Fill the room with fragrance with an essential oil diffuser. She’ll love putting her favorite scent of essential oil into this beautiful, automatic shut-off diffuser. With 7 different colors of light to choose from, it’s a great fit for any home or office decor. Give her the gift of relaxation with this luxury spa gift basket. Twelve essentials including bath gel, lotion, bath bombs, and socks just to name a few. This basket features the Japanese Cherry scent, however, choose from 6 other irresistible fragrances that are sure to please. 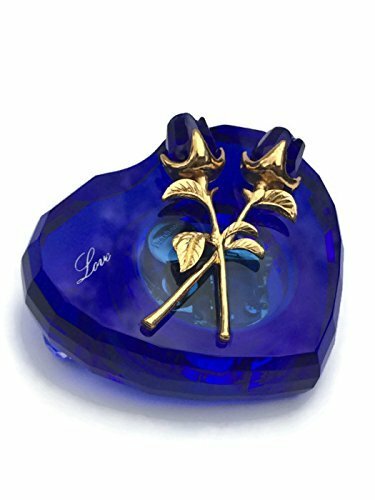 This hand-painted sculpture is a great way to express your love in a sentimental way. This figure represents the “promise of love.” I personally have this sculpture as my husband gave one just like it to me and I love it. Melt her heart with this music box that plays “Can’t Help Falling in Love.” If your girl is sentimental, she’ll love this! It’s beautiful to look at, too. I bet her eyes tear up with this one. 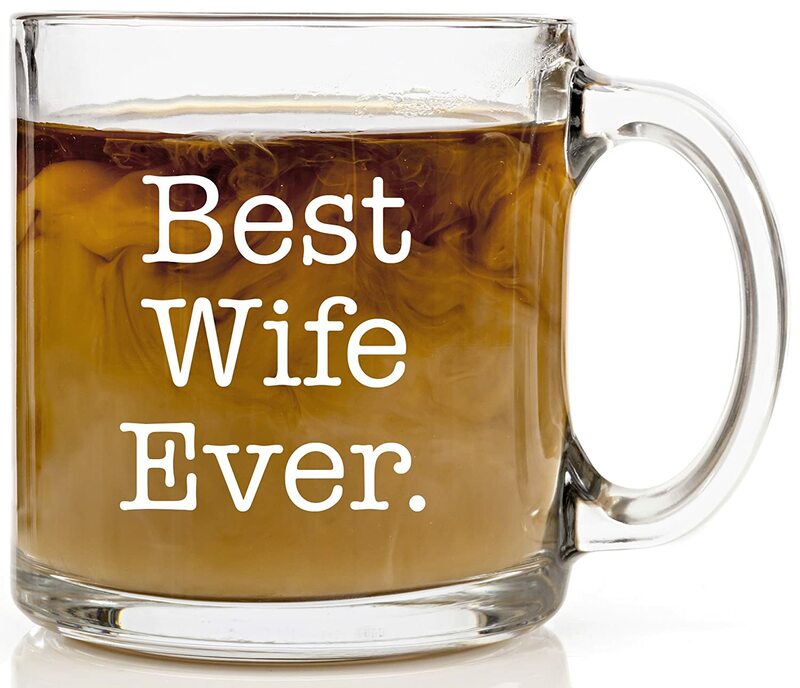 Take her coffee drinking to the next level with this glass coffee mug. 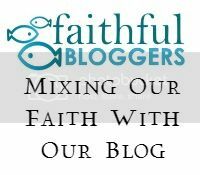 Thanks to you, she’ll proclaim to the world that she’s the BEST WIFE EVER! But you already knew that! 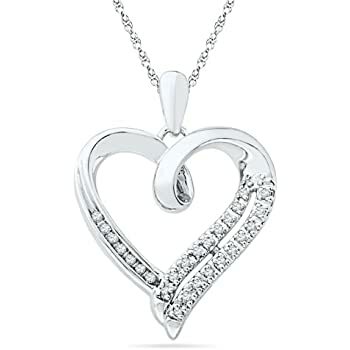 Woo her with a beautiful real diamond heart pendant. Real diamonds are always in style and this pendant is at a very reasonable price. Does your better half have a thirst for poems? 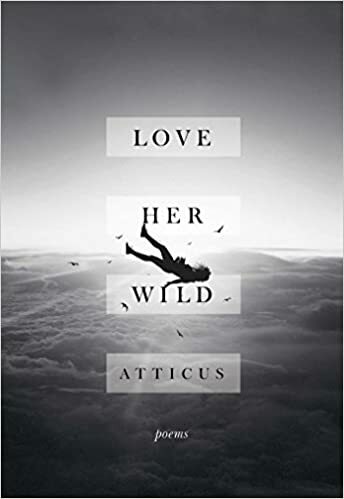 Here’s a collection of short, yet powerful (and a little different) love poems by the famous Instagram-hit poet Atticus. 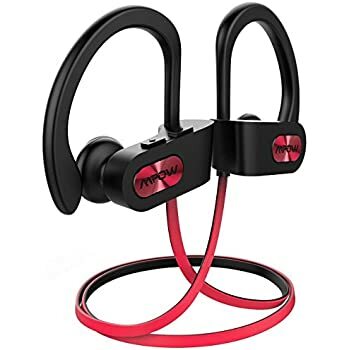 Give her these waterproof, sweatproof, rich base bluetooth headphones. She’ll enjoy wearing them while she runs, cycles, shops, or whatever she chooses. Look at that snap instant camera guys. How cute. Blast from the past. No doubt! Our niece has one and it is so cool! Really brings back some memories.